The new 2018 HP4 Race BMW Super Sports Bike is an impressive super sports bike that offers plenty of power and performance. It is a beast of the race track and passion in the world of sports riding. 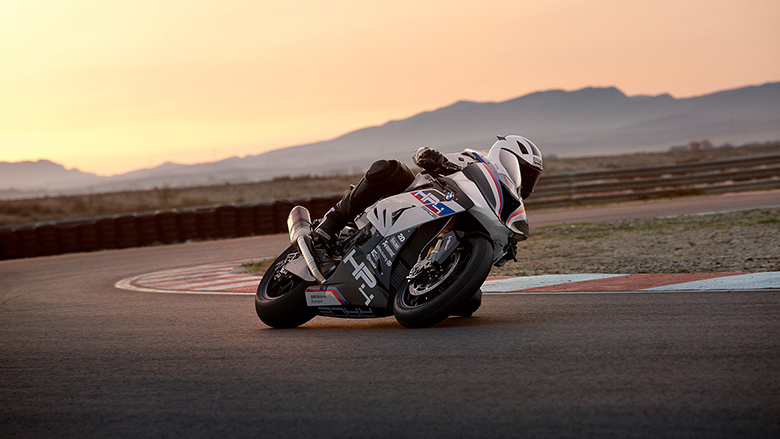 The new 2018 HP4 Race BMW Super Sports Bike has pushed the era of sports riding up to the next level. This HP bike is the first motorcycle, which offers the full carbon frame and it features the power of 158 kW and weighs just 146 kilos. The review of the new 2018 HP4 Race BMW Super Sports Bike with its specifications are given below. The new 2018 HP4 Race BMW Super Sports Bike is a masterpiece of engineering. Every 750 limited-edition racing machine is designed by the engineers and it is fitted with an attractive numbered stickers. 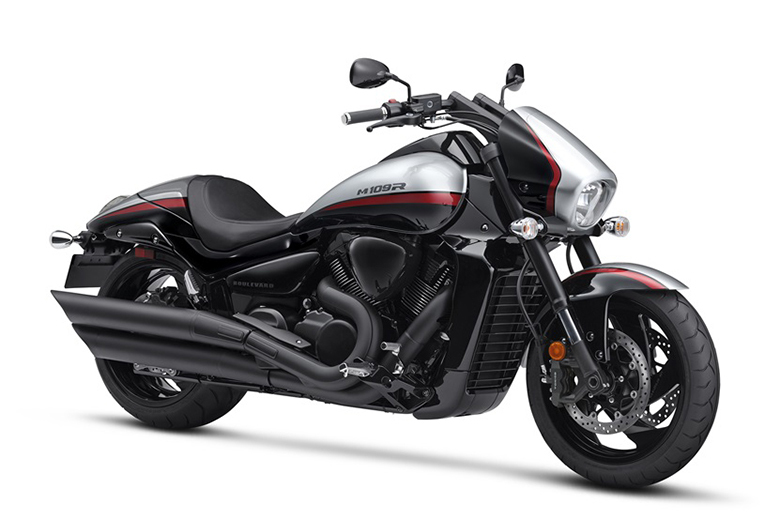 This super sports bike is only for those who want to ride with passion and have no limits. They are in the limited edition 750 to be more precise. 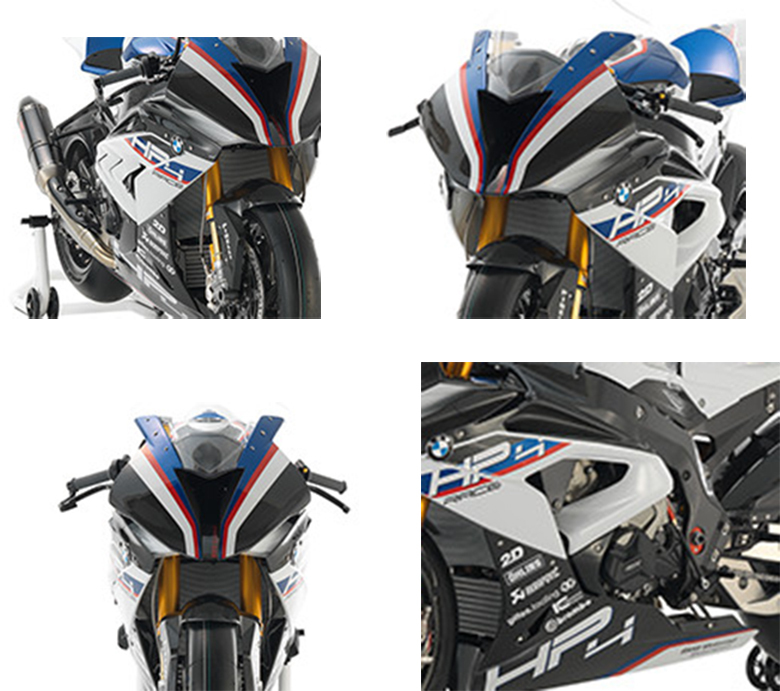 The new 2018 HP4 Race BMW Super Sports Bike features the endless carbon fiber frame, which is a continuous equipment from the steering head to the swing arm pivot. This sports bike save four kilos in weight as compared to the standard frame. 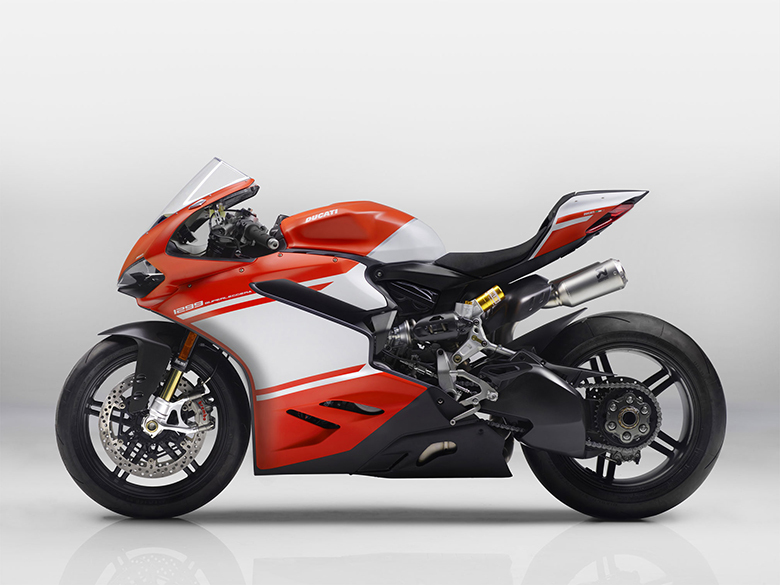 This sports bike features the latest carbon technology that not only looks impressive but provides better characteristics. 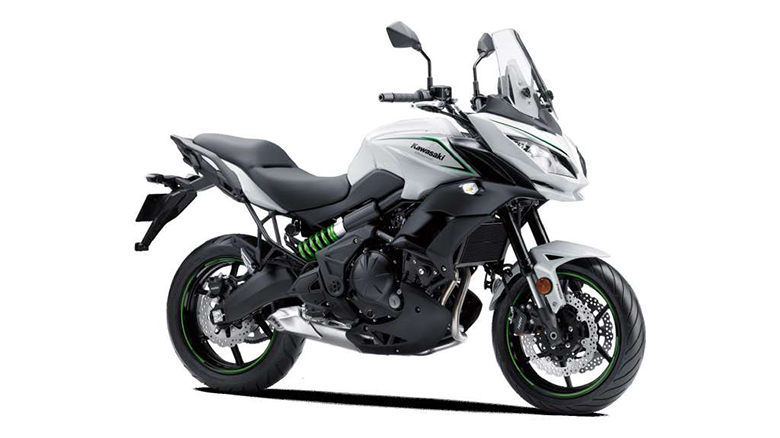 These sports bikes facilitate the precalculation and incorporation of function-dependent torsion and rigidity. It is very rigid like aluminum and is as hard as steel plus it is flexible as well. 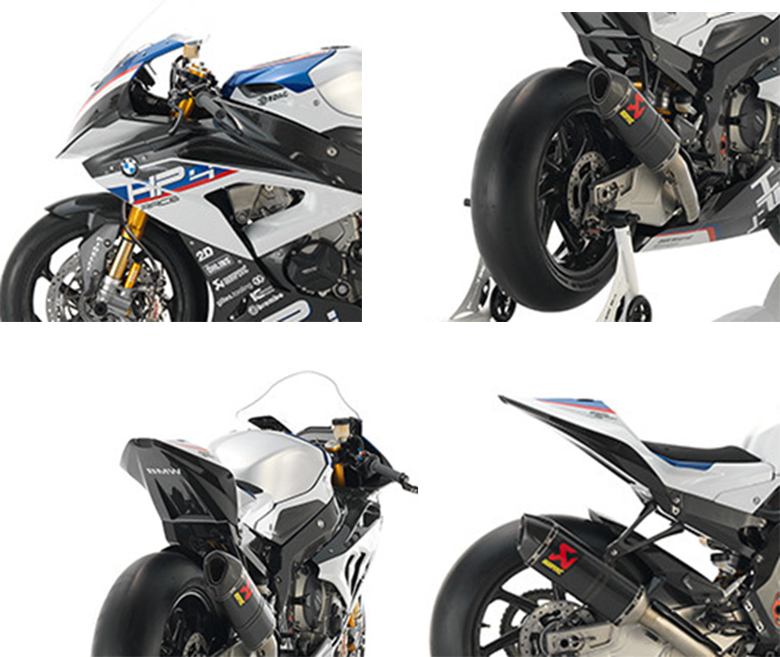 This new 2018 HP4 Race BMW Super Sports Bike have been developed for the racetrack featuring the self-supporting carbon front. The front section not only gives an aggressive look but provides the best support against the wind. The new dome-shaped windscreen provides optimal protection that keeps them in the streamline. 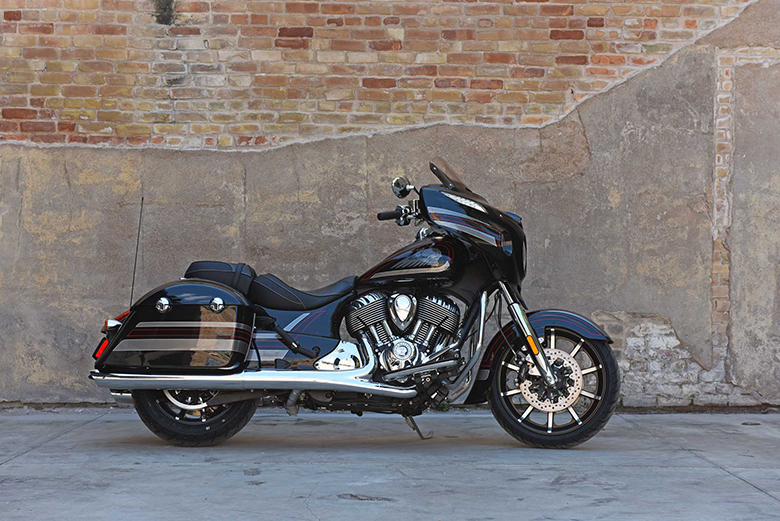 It provides the perfect interplay between paintwork and carbon material that makes this bike impressive. 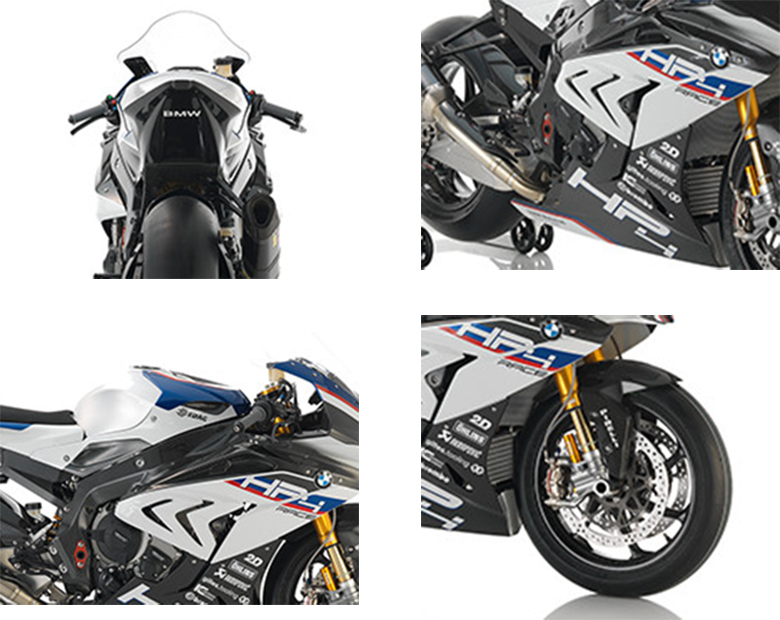 The color combination is attractive, and its paintwork and new carbon material make the new 2018 HP4 Race BMW Super Sports Bike even more appealing. It contains the new HP motorsport color Light white uni / Racing blue metallic / Racing red uni. 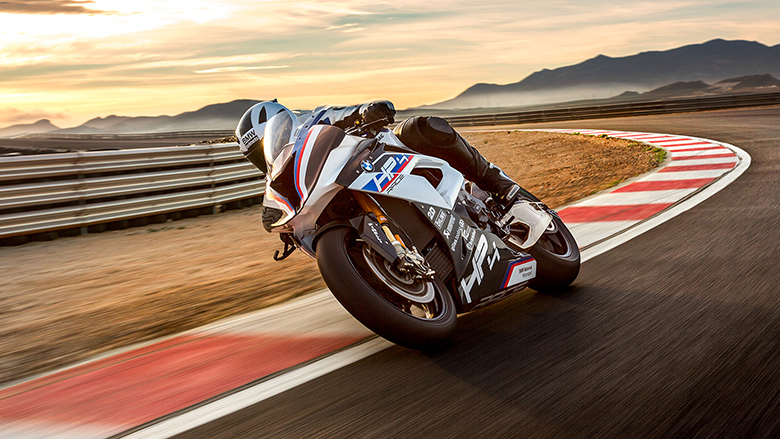 The new 2018 HP4 Race BMW Super Sports Bike features the high performing engine better than the previous 2017 BMW HP4 Race Sports Bike, which is made by hand in Berlin. It can quickly provide the power of 158 kW and gives the maximum rotation speed of 14,500 rpm. The maximum torque that can easily be achieved is 120 Nm at 10,000 rpm. The first service includes an oil change, and it was carried out after the engine has been run and recorded by the team of BMW specialists. 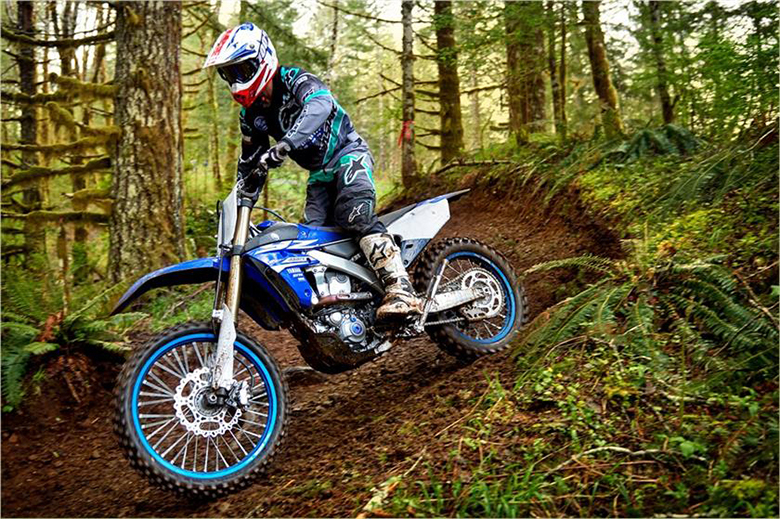 The control times and valve clearance of diesel have been adjusted, which means that the HP4 Race is always ready to reach its full potential on the racetrack. The new 2018 HP4 Race BMW Super Sports Bike comes with the new 2D dashboard in the self-supporting carbon front that provides all the necessary information for drivers and analysts. This 2D data recorder lets the recorded data to be saved and read out. The new Dynamic Traction Control (DTC) is operated with the precise buttons, and it gives optimal traction for every racing situation. 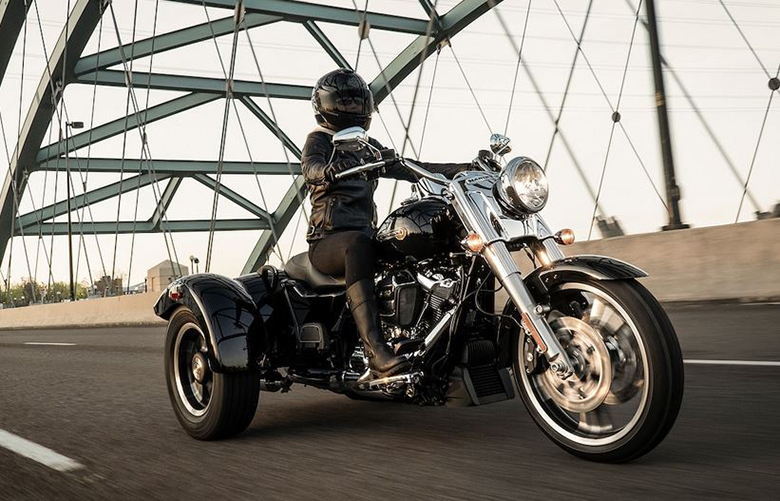 The latest gear-dependent power delivery and an all-new programmable engine brake and wheelie control. The electronics have been optimized with the minimum cable harness and lithium-ion batteries installed in the self-supporting carbon frame tail. The new carbon frame tail and an additional part of the optimal ergonomics can be adjusted to three levels. The new 2018 HP4 Race BMW Super Sports Bike features the latest driver-specific adjustments that can be made to the handlebar tapering and the footrest system. The new shift assistant Pro with the shift direction inversion provides ultimate feedback at every gear shift. 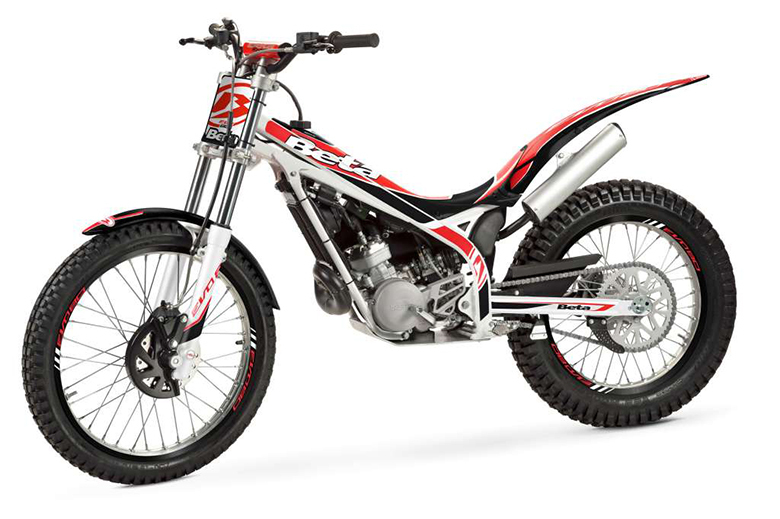 The six-gear close-ratio transmission has been adapted to the World Championship specification, and it can be further modified with an additional secondary transfer. 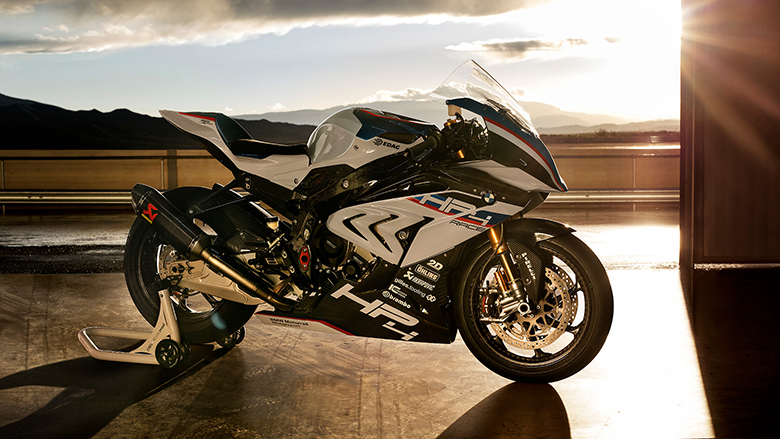 The new 2018 HP4 Race BMW Super Sports Bike features the latest FGR 300 upside down fork and new TTX 36 GP spring strut made by Ohlins. The new Brembo GP4 PR brake calipers ensure to give the best braking performance in combination with the 6.75 mm thick 320-T-Type racing steel brake discs. The new carbon-fiber woven rims save 1,540 grams in comparison to the forged wheels. 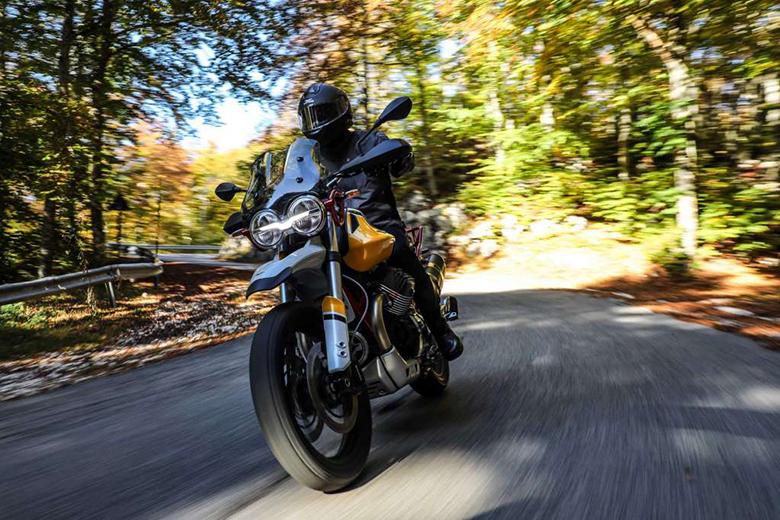 This review article gives the full review of 2018 HP4 Race BMW Super Sports Bike, which is one of the best and leading sports bike by BMW brand. It contains the powerful and high performing engine that can provide massive torque and acceleration. The chassis is handsome and light in weight giving maximum control over this beast. 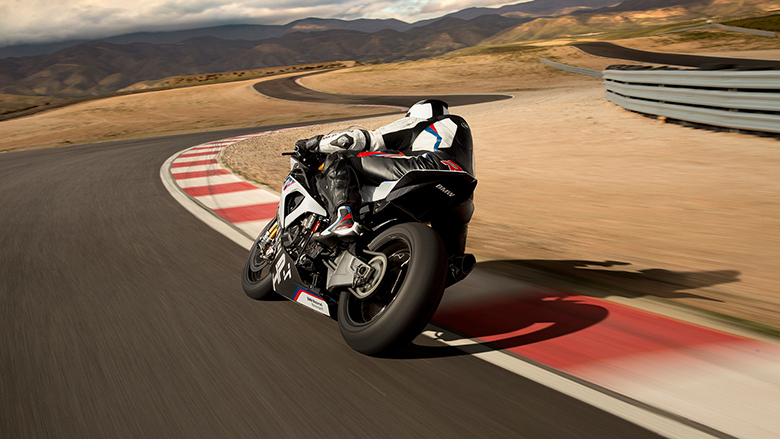 Those riders who prefer riding super sports bike on track should ride the new 2018 HP4 Race BMW Super Sports Bike.